If you’re one of those students who’s in search of international internship opportunities, but is not sure where to actually go, then you’re at the right place since we’ve narrowed down a list of top internship destinations across the globe. In Bali, our internship opportunities boost your experience, knowledge and confidence by covering a vast array of disciplines – from Engineering to Business, Finance to Marketing and Science to Fashion – everything’s available within an affordable range. Costa Rica offers internships in the areas of Women’s Empowerment, Environmental Conservation and Veterinary Care. However, most of these opportunities are located in the Central Valley, since it is a perfect platform in case, you’re keen on visiting other parts of the country. 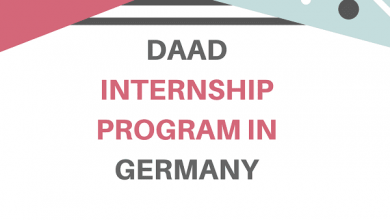 In Greece, Marine Mammal and Sea Turtle Conservation, Environmental Law, Microplastics Research, GIS Mapping and Media are the major areas in which internships are available. Samos Island as well as nearby islands are the main placement areas. Guatemala provides excellent internship opportunities in Agriculture, Physiotherapy, Microfinance, Medical and much more. Into the bargain, home-stay accommodations are available that improve cultural and community integration. Ireland offers multiple long-term and short-term yet affordable internship opportunities in a friendly environment. 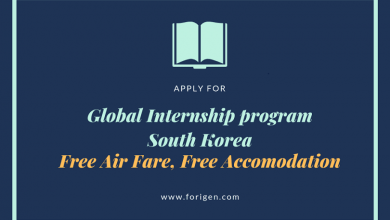 These opportunities include a two-week internship program in Tourism Operations or a long-term program in Public Relations and Marketing or Hotel Management or Hospitality. 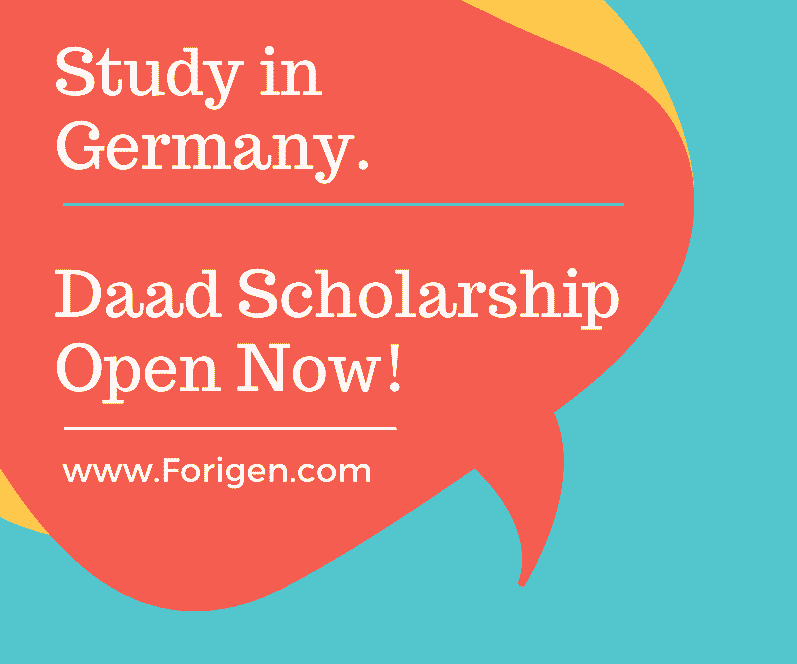 One of the major perks of going for an internship opportunity in Italy is that Italy allows you to master Italian language while studying and, at the same time, building a career. Furthermore, Italy provides perfect homestay accommodations, that allows you to be immersed in the beautiful culture of Rome. Japan offers Business and Education internship opportunities that allow you to grow personally and develop a professional career within the vicinities of the most lively and fascinating cities of the world. You can’t deny an internship opportunity in Peru – whether it’s a health, business or a medicine opportunity – since it provides a perfect blend of modern home-stay accommodations and historical centers, and we’re sure you can’t turn down a weekly salsa lesson in the midst of the city. Cape Town in South Africa is known as an entrepreneurial city; however, it also offers law education and heath opportunities. One of the plus points of choosing SA is that you’ll never leave the city without a group of lifelong loyal friends. 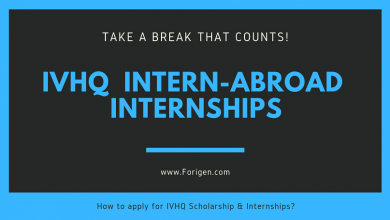 Spain is an affordable and a flexible destination for Commerce, Entertainment, Education, Fashion, Media, Science and Arts internship opportunities. 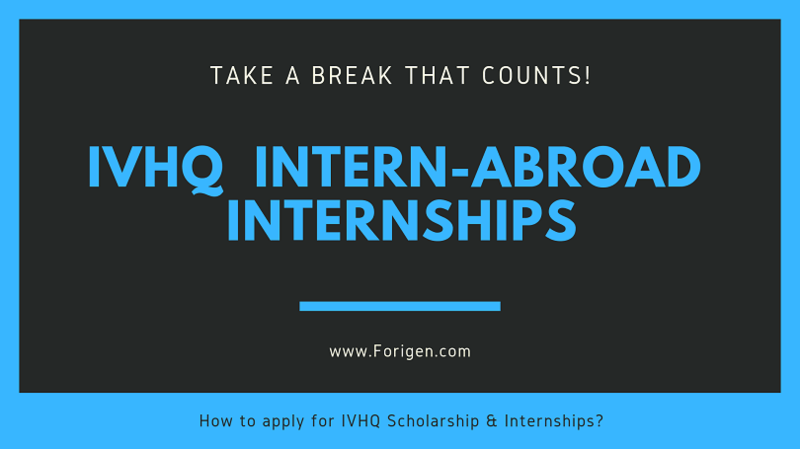 There is no specific deadline for IVHQ scholarship program and internship program. You can apply for all seasonal breaks.